Esri is localizing ArcGIS Online in 10 languages to make it easier for users around the world to create maps, share their organizations' content, and collaborate with other users in their local language. 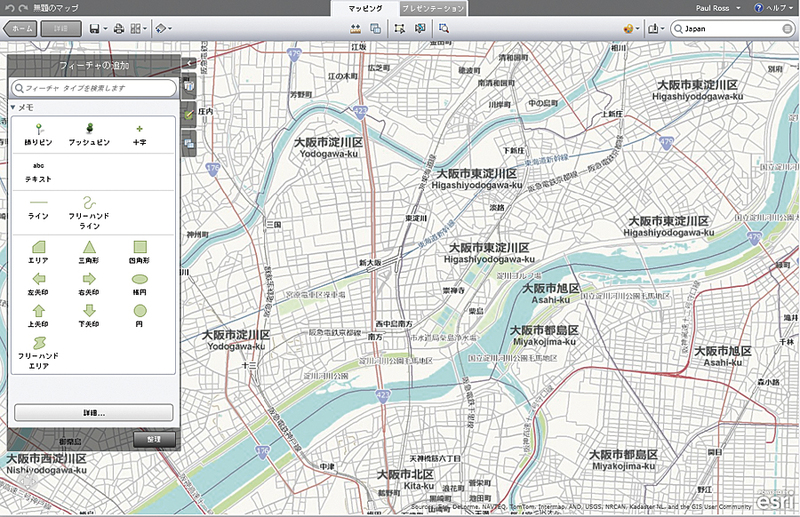 The ArcGIS Explorer Online localized user interface features translated maps and symbols. In this first localization release, in addition to English, users can interact with ArcGIS Online in Arabic, French, German, Italian, Japanese, Portuguese, Russian, Simplified Chinese, and Spanish. These languages will automatically be presented when users access ArcGIS Online through the web-based interface at arcgis.com. Once users have logged in to ArcGIS Online, they can choose to change their language and country setting through their user profile. For example, a user in Switzerland may choose to switch from English to German, French, or Italian, with a country setting for Switzerland. Much of the ArcGIS Online content, including the home page, the featured maps and apps in the galleries, and the default map, will be displayed based on the user's language or country preference. Esri's international distributors have selected and contributed featured maps and apps and will continue to curate content to keep it up-to-date and relevant. 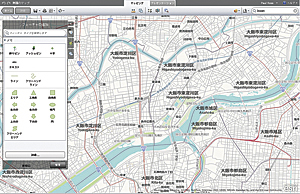 The arcgis.com map viewer and ArcGIS Explorer Online will default to a country-specific basemap extent as a starting point for authoring new web maps. Since the core basemaps are global, users still have the choice to toggle between the different basemaps, such as World Imagery Map, World Street Map, or World Topographic Map, for a local perspective. ArcGIS Online localization provides a unified user experience by also localizing the help system and the Resource Center into 10 languages. The item details pages for many featured items, such as a map service, web map, or web app, will show the description of the item and other metadata in one of the supported languages for the selected country. The same is true for groups, templates, symbols, and colors. ArcGIS Online provides a focused experience that speaks the local language of users around the world. Localizing ArcGIS Online into 10 languages is just the beginning. Over the coming months, ArcGIS Online will be translated into more languages to truly offer a global experience so that organizations around the world can leverage a new pattern of using GIS. To experience ArcGIS Online in the language of your choice, visit arcgis.com. See also "ArcGIS Online: What's New?."